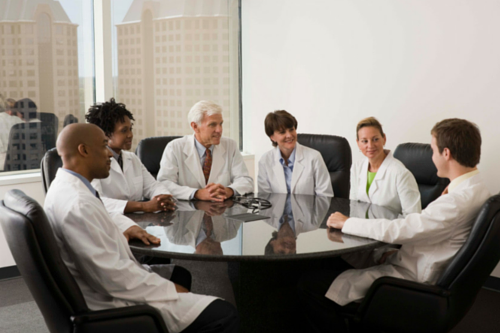 We’re the University Physicians Group. We are the doctors who teach the doctors. And we’re currently accepting new patients. University Physicans Group represents a range of specialties. Whether you’re in need of a board-certified dermatologist, primary care physician or advanced care for women’s health, our doctors can help. Each of our three locations has a different clinical focus. To schedule an appointment, review the services listed below, then select the location with the services that best match your healthcare needs. From there, you can schedule your appointment, as well as learn more about the practicing physicians and services offered at each location.